We have opened a dedicated stream of funding to strengthen, support and champion the growth of tenants’ voice work, so that private rented sector tenants have more of a say in the issues that affect their lives and homes. 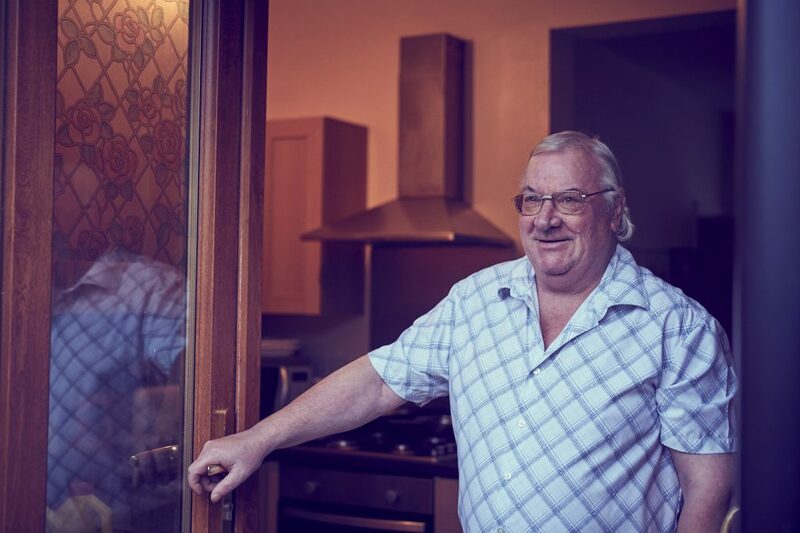 We have £450,000 allocated to this programme and will fund work that will improve the ability of private rented sector tenants to have a voice in their personal housing issues or in housing matters in their local area. This available funding will be open for expressions of interest from 8 October – 18 November 2018. This entry was posted in News, Private rented sector, Grant-making. Bookmark the permalink.